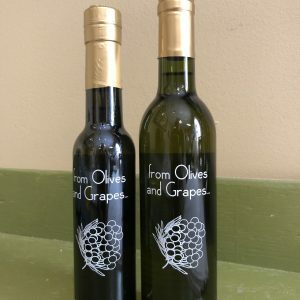 This crowd pleasing olive oil has a light, creamy taste with just a hint of pepper at the end. 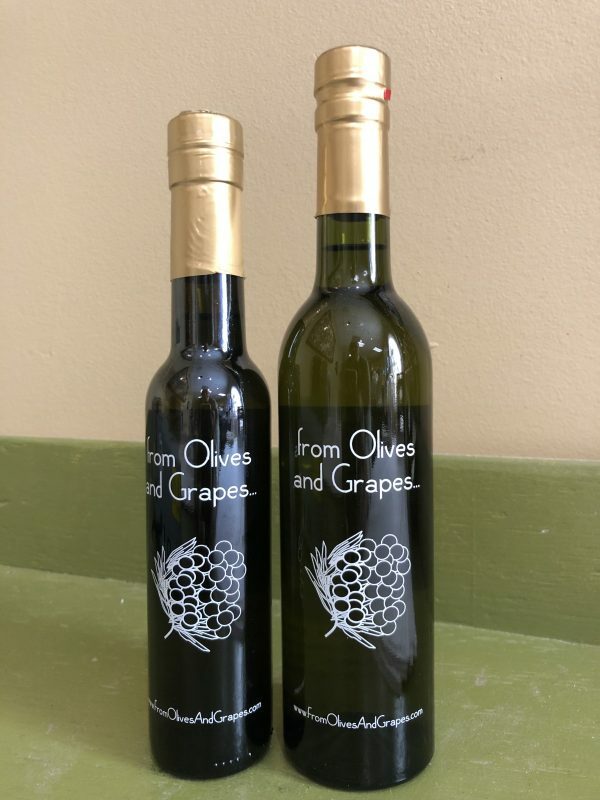 This all purpose olive oil works beautifully in sauces and salads, and is a delicious counterpart to any of our balsamic vinegars. For an appetizer, sprinkle it with assorted grated cheeses and spices and use as a dipper for your favorite crusty bread.